Behold the inaugural edition of the Rotor & Wing International Insider, a digital source of exclusive content delivered to you as our loyal subscribers before it hits the public. This newsletter will complement and expand upon the content provided in your bi-monthly print edition. Expect sidebars to stories from the latest R&WI magazine, photo galleries of images we love, links to archived stories that provide context for current news, videos and more. We’re excited about the flexibility we have to bring you more news than the magazine can carry. 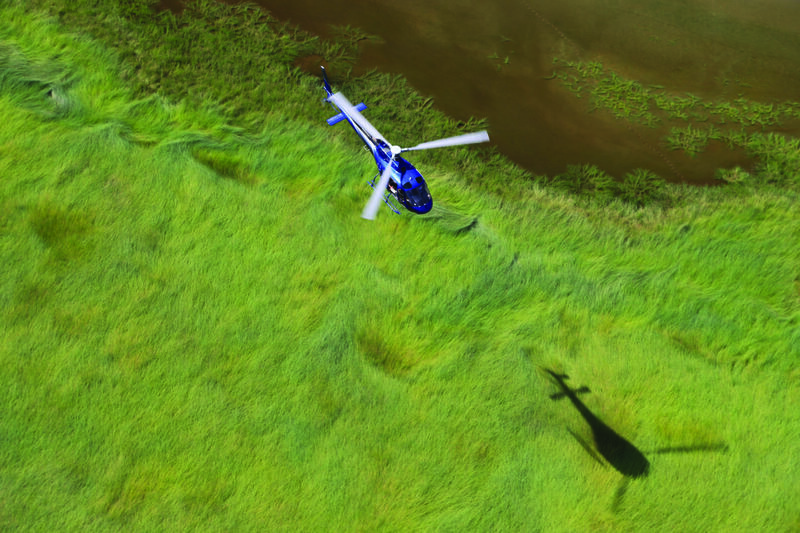 For the first edition, we offer an in-depth look at the U.S. Navy’s ongoing effort to find a commercially available replacement for the 35-year-old TH-57 Sea Ranger training helicopter. Three companies have announced their intention to vie for the work, but a formal program will not kick off until February. 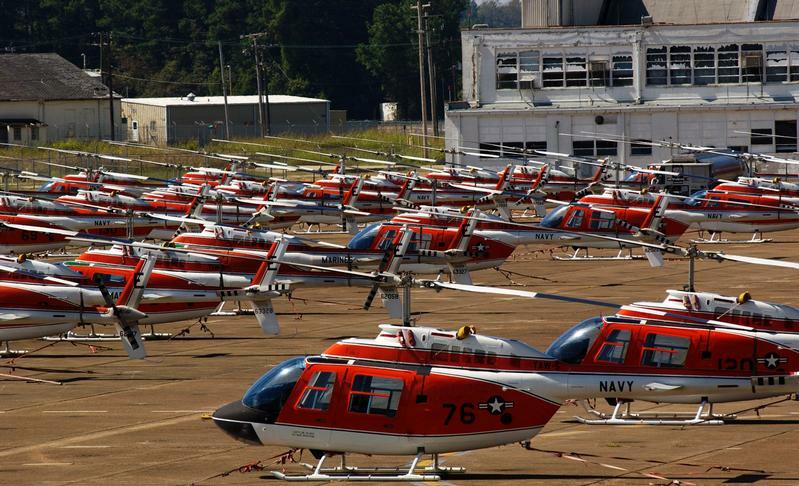 Still, the competition is heating up as manufacturers make the case that their aircraft should be the primary trainer for all U.S. Navy, U.S. Marine Corps and U.S. Coast Guard helicopter pilots. The story includes photos of all three aircraft, along with a color chart that outlines the Navy’s basic requirements for the aircraft. 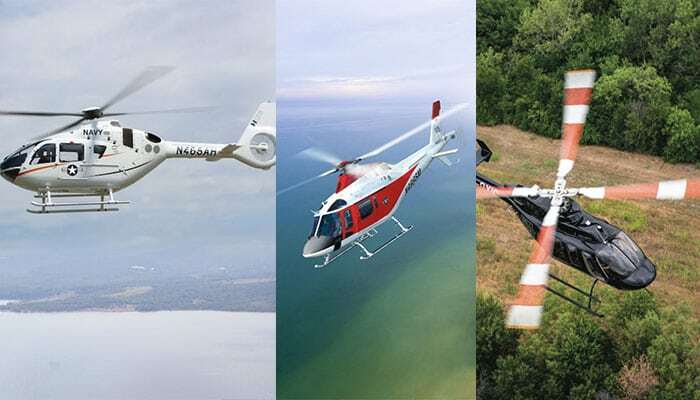 Rotorcraft are photogenic machines, for certain, and the ability to provide more photos with each story was an idea that gave the Insider lift. Last month, our man in Africa, Denis Gathanju, wrote an excellent story profiling Tropic Air and its operation flying tourists over Kenya’s natural wonders. He wowed the editorial staff with a dazzling array of photos that simply could not all run in print. Here we have assembled the high-resolution images of Tropic Air’s aircraft flying over stunningly beautiful landscapes. We also lacked the page count for an informative sidebar to Robert Moorman’s story on how the boom in offshore wind power generation has created a ripe rotorcraft market. With such a market comes the need to train pilots to fly to and around wind turbines and technicians to service them from the air. 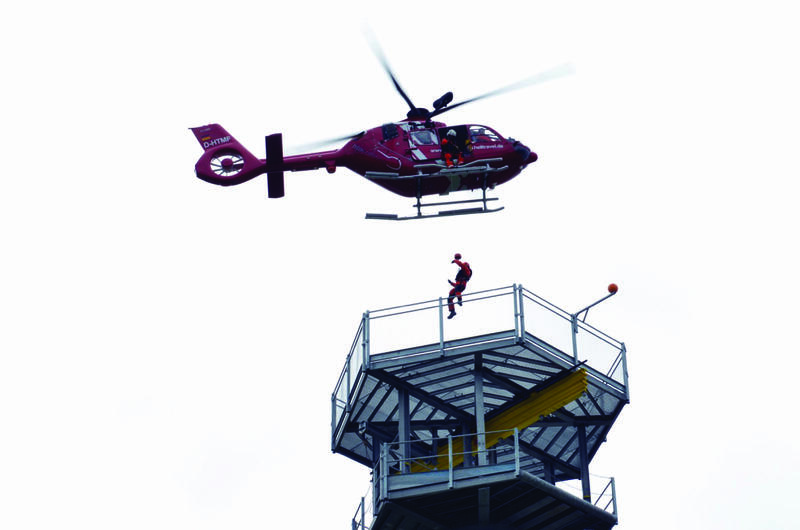 A German company foresaw that need, built a training tower and is offering courses for technicians who will fly out to fix wind turbines. 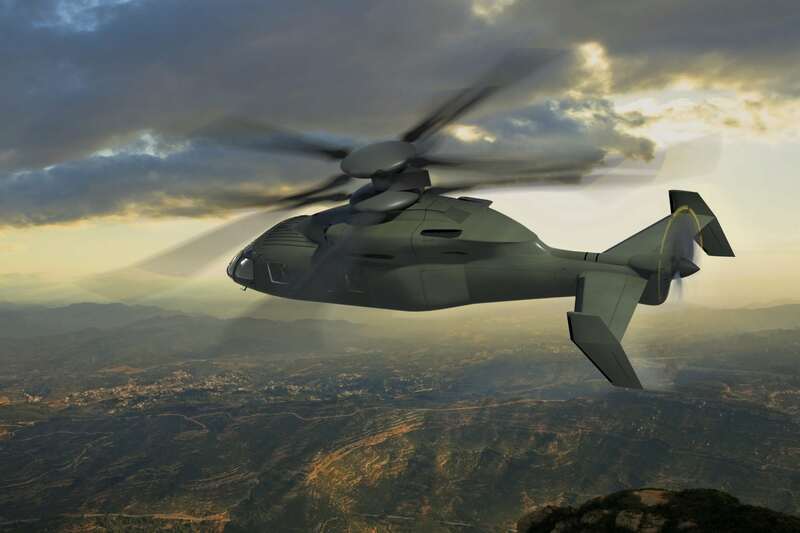 Some time between now and the end of the year, there will be three next-generation rotorcraft prototypes flying test regimes and demonstrating their capabilities to the U.S. Army. We profiled one of them — Bell’s V-280 Valor — in the August/September issue. The Joint Multi-Role Technology Demonstration (JMR-TD) program has progressed so quickly that two industry teams have built operational experimental aircraft in the span of about five years. Browsing the R&WI archives, as recently as 2012, the U.S. Army was still after an armed aerial scout to replace the OH-58D Kiowa Warrior. The Army even issued a request for information for the aircraft, which was competing with Joint Multi-Role Technology Demonstrator (JMR-TD) for funding. 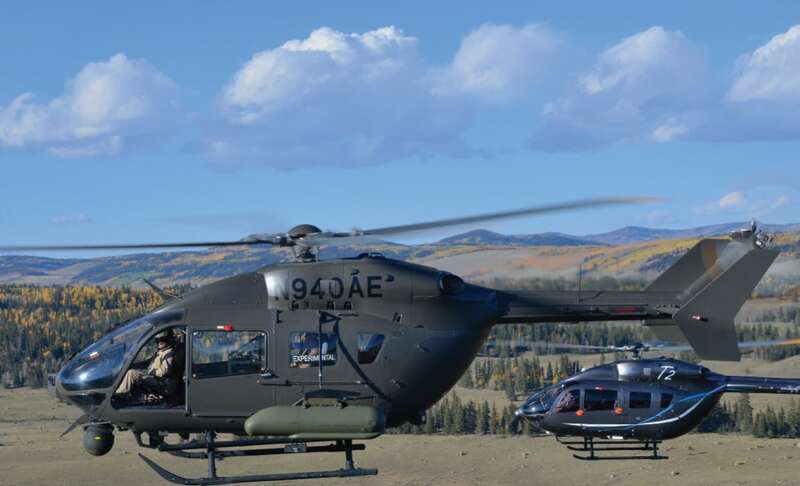 A year ago, the Army said that JMR-TD prototypes would not be considered for production, but only as demonstrations of the state-of-the-art rotorcraft capabilities. Now at least one participant is pitching its aircraft as a production-ready example of something that could replace the UH-60 Black Hawk. So, there you have some old, some new and some additional information to expand on the stories you read in the last issue of R&WI, all for Insiders. The purpose and mission of this format likely will evolve as we find what works and what our readers want from it and us. Please let us know what you would like to see here in the future, and expect an Insider every other month between print issues.